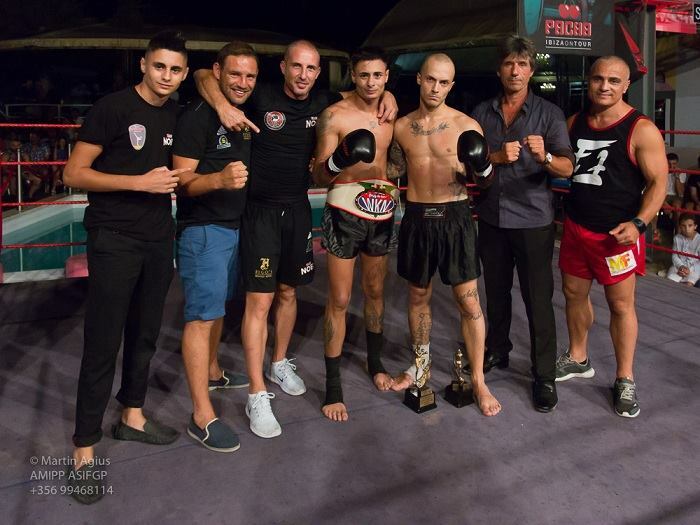 Keith Azzopardi KOs Alessandro Fillini in R1 and earns the WKN kickboxing amateur world title on Friday, 5th August 2016 in Hamrun, Malta. 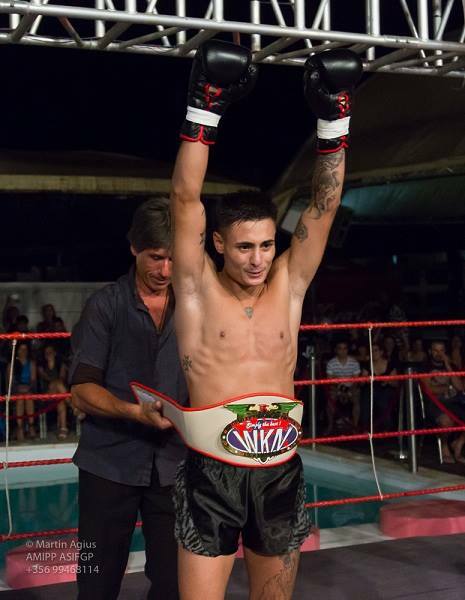 The championship headlined Maltese leading show Gladiators Fight Night. This time promotion moved to Hamrun. The bout ended in the first round with local favorite stopping his Italian vis-a-vis. 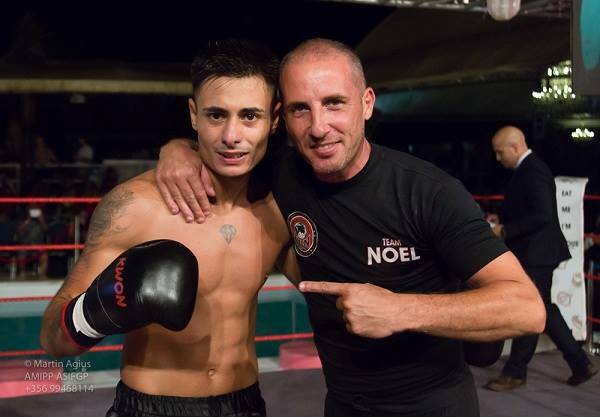 As a result Azzopardi added a super featherweight amateur world title to the collection of his previously earned pro-am European belt. 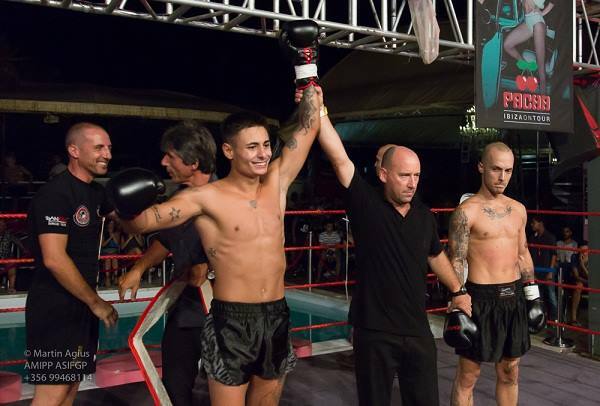 Event featured a series of kickboxing and pro-boxing matches.